This book, I AM ESTHER, began by introducing one of the most unique, female Biblical Characters, as a special book in the Bible. It then highlighted some historical details about her Jewish origin and family life experiences. This book, I AM ESTHER, began by introducing one of the most unique, female Biblical Characters, as a special book in the Bible. It then highlighted some historical details about her Jewish origin and family life experiences. 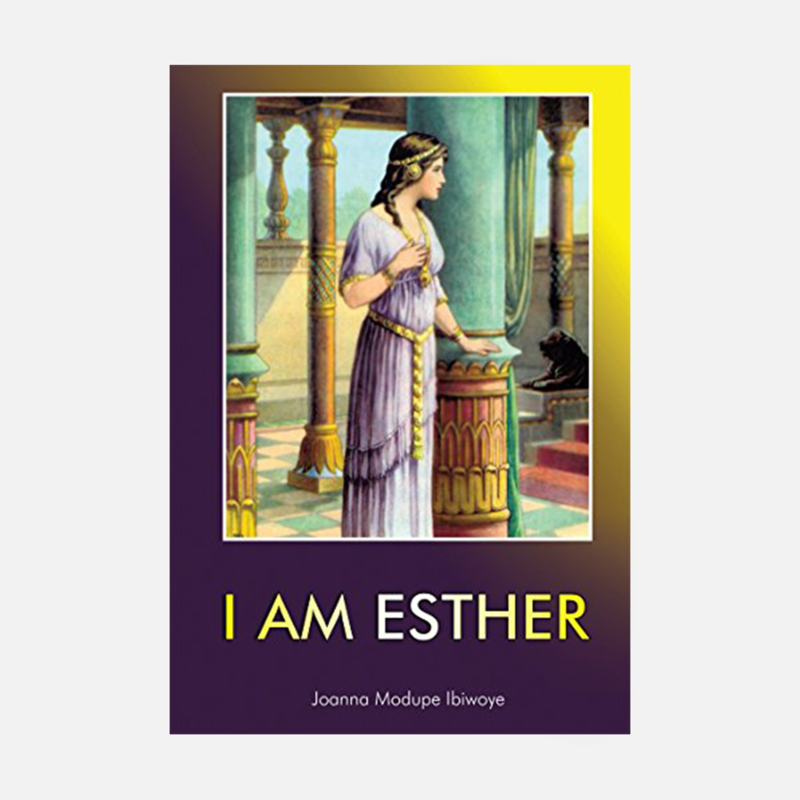 It went to great lengths to re-invent, this Biblical character Esther in refreshingly, simple, sharp and contemporary terms for today’s reader – young or adult and garnishes it with beautiful and appropriate pictorial illustrations of Esther in her various roles in the book. As a young maiden just being introduced into royal court, as a dignified but modest young queen approaching his majesty the king in his royal splendour and awesome power, for example. The book is loaded with godly counsel such as in warnings against the destructive indulgences of alcoholism that can lead to erratic behaviour, bringing with it grievous, sometimes irreversible, consequences.